We have produced, collected and signposted useful educational resources that can be used as teaching material. 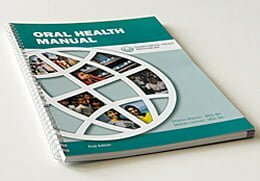 In support of low resource settings we have produced our Oral Health Manual, designed to help train local healthcare workers in oral healthcare prevention, promotion and treatment. The manual is available in English, Spanish and French, as downloadable PDF files. We are also building up other educational resources to supplement the Manual. We are working on making available a variety presentation slides and images to assist in teaching. 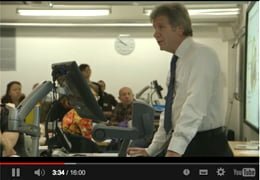 We also identify other providers of teaching material that might complement our offering. 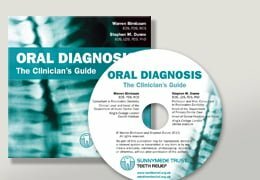 Succinct guide to history-taking, diagnosis and testing for oral diseases and trauma, written by leading academics for dentists and dental undergraduates, and available as a download.